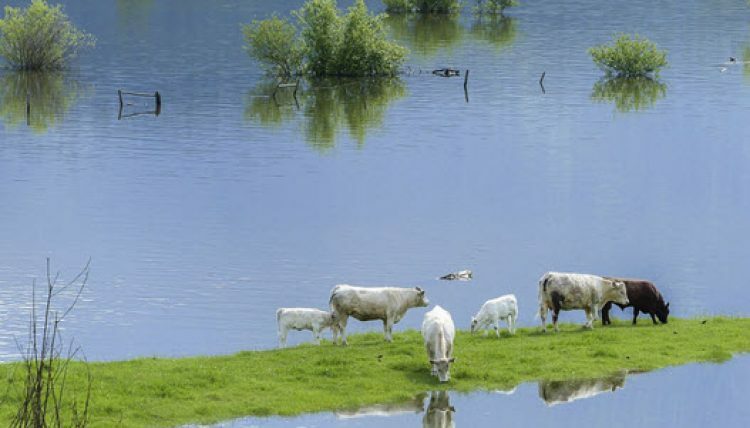 As extreme weather becomes more commonplace, agricultural and livestock operations are increasingly facing civil and criminal enforcement and regulatory crackdowns for water runoff contamination caused by events beyond their control. Across the country, ag operations and feedlots have been the focus of a growing number of enforcement actions, including those filed by state attorneys general. Often there are large civil monetary penalties. “In many cases, small ag operations can be compliant with regulations before a historic flooding event and still face financial penalties that push family-owned businesses to the brink of bankruptcy or worse,” said attorney Chris Carrington of Denver-based Richards Carrington, who advises farm and ranch owners in legal and regulatory proceedings. “More and more, governmental entities are under community and political pressure to take action, and that’s often at the expense of due process and fairness. It’s important for these businesses to know and appreciate the law and the forces at play before a catastrophic event occurs.” Mr. Carrington is addressing these topics in a series of presentations to the Colorado livestock and agriculture industries. To speak with Chris Carrington about the ag industry and environmental litigation, contact Robert Tharp at 800-559-4534 or Robert@androvett.com.